A wedding ceremony at Highland Baptist Church is first and foremost a worship service directed toward God. 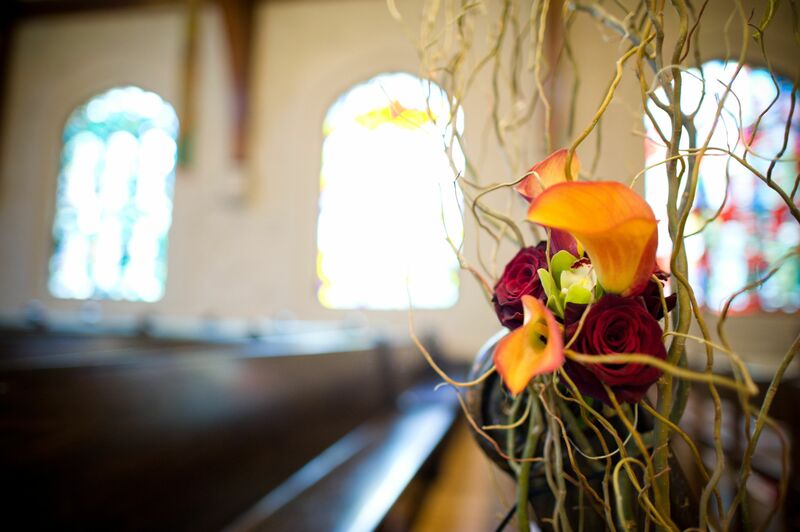 We ask that only couples who understand and affirm the basic tenets of the faith represented by our congregation seek to hold their wedding ceremonies at our church. 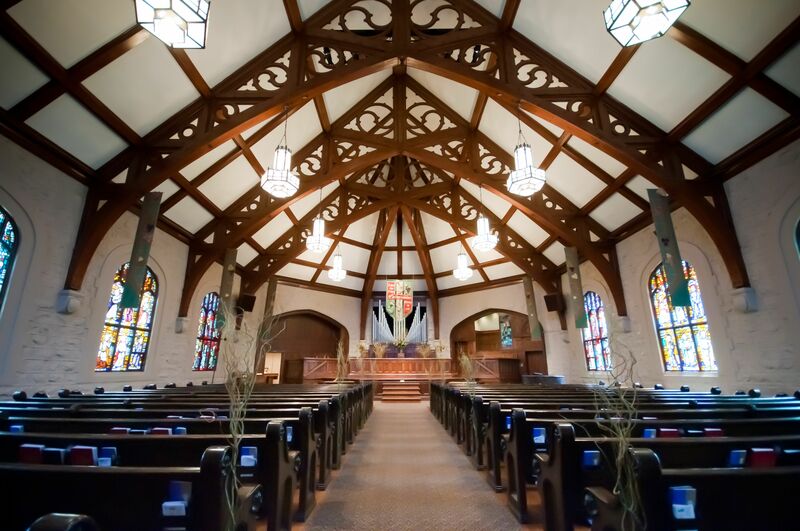 In this spirit, the furnishings of the Sanctuary are to remain in place during wedding ceremonies, including liturgical banners and adornments, Bibles, hymnals, pew rack supplies, etc. The wedding service is to be performed either by one of Highland’s ministerial staff or a visiting minister who can provide documentation on church or denominational letterhead showing that he or she ordained by a recognized Christian congregation or denomination. No online ordinations will be accepted. This documentation needs to be provided at least one month prior to the ceremony. The couple may take communion together. Due to the inclusive nature and purpose of celebrating communion, if they wish to share communion with their wedding guests, Highland Baptist Church requires that communion be open to all guests regardless of denomination or religious affiliation. The music staff at Highland is delighted to assist you in any way possible in planning your wedding service. It is our desire that your wedding service contain music that is conducive to the worship of God. Due to the sacred nature of the event and setting, all musical selections should honor God in praise and thanksgiving and evoke blessings upon the couple to be united in this ceremony of worship. Lyrics should make reference to God or Christ. Pop tunes, love ballads and other secular songs are not to be used during the ceremony. All wedding music selected for your ceremony must be approved by Kathy Collier, Minister of Music and Worship, or by Austin Echols, Organist and Music Associate. You must submit your requested music no later than 30 days before the wedding ceremony or otherwise forfeit your deposit. Live musicians are preferred. Taped or pre-recorded music will be allowed upon approval by the music staff. 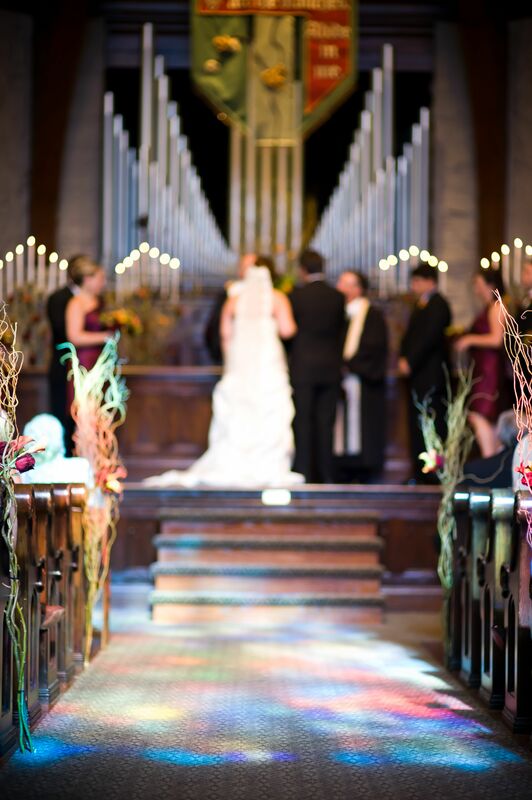 If pre-recorded music is used, a Highland Baptist Church audio person must be hired by the wedding party to ensure quality of sound reinforcement (see fee schedule). 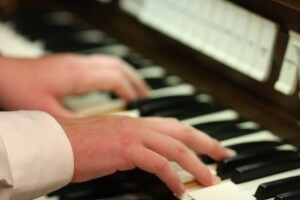 Highland Baptist Church’s organist, Austin Echols, is an excellent choice for organ and piano performance. We also have a list of pre-approved organists, vocalists, and instrumentalists, all of whom are good sources of appropriate wedding repertoire. Please note that each musician, including Highland’s organist, has his or her own fee, which is to be made directly to her or him. 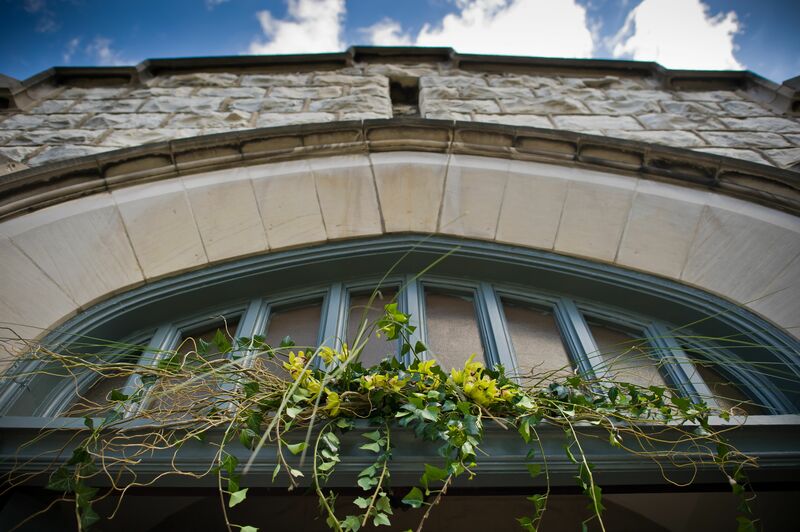 Here at Highland our wedding coordinators will provide you with all the necessary information and support to make your day special. One of the many benefits of having your wedding at Highland is having one of our church’s wedding coordinators assist with your wedding. Your wedding coordinator will be your best source of information regarding available building spaces, resources, equipment, and policies. 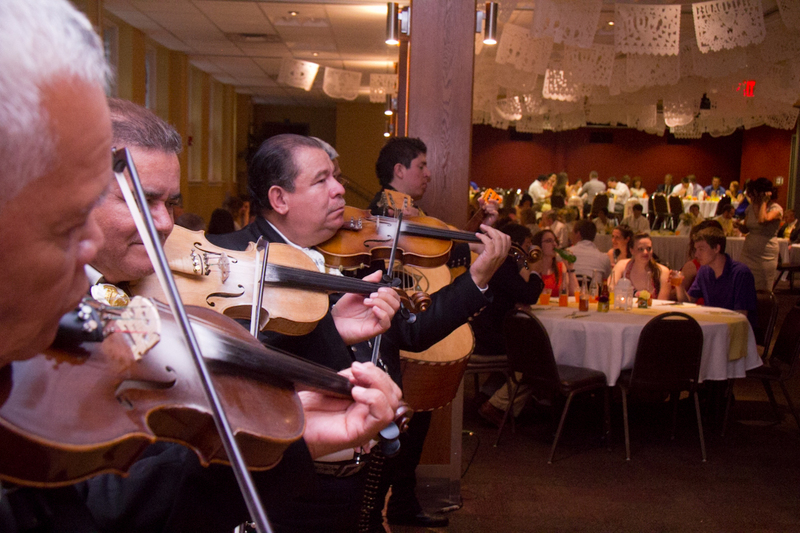 He or she will direct your rehearsal and will make sure everything runs according to plan the day of your wedding. 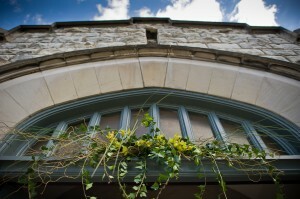 The wedding coordinator will be in charge of general preparation of the building and for clean up afterwards. The $200 fee for services includes the coordinator’s time at the rehearsal and four hours for the wedding itself. For additional fees, they may be available for additional time or to assist with your reception if you choose to have it at the church. You are allowed up to one hour for your rehearsal. 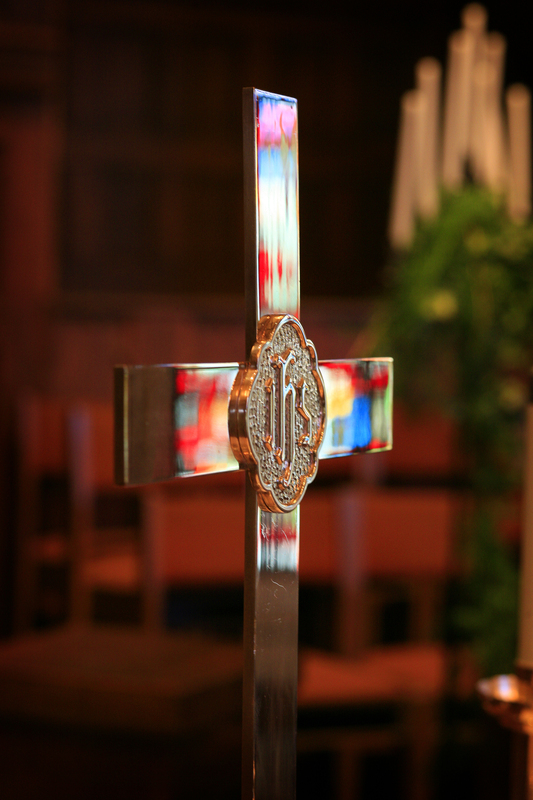 If it is on a Friday, the Sanctuary must be vacated no later than 6:00 p.m. in order to allow for set-up for our Friday evening worship service. Fellowship Hall and the Sanctuary Commons are available for receptions (see space and equipment page). The fee for receptions includes a maximum time of 3 hours, including set-up. Contact your wedding coordinator if more time is needed. The coordinator will supervise the preparation and removal of your reception equipment, and will help to ensure that Highland Baptist equipment and your caterer’s equipment are separated properly and left in good order. You will be billed an additional $50.00 per hour for any additional custodial time (maximum 2 hours). 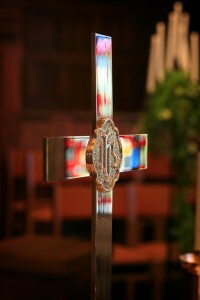 A church custodian will clean the facility once your reception has ended. Only a small kitchen area with a sink is available for receptions in the Commons. Therefore, all receptions held in the Commons must be catered. We have available 14 mechanical candles for you to use. All other candles are to be supplied by the wedding party or florist and must be dripless, including the tapers of the unity candleholder. Floral arrangements and candles are to be provided by reputable florists only. Placement of these items in the Sanctuary is to be supervised by the wedding coordinator. The florist may arrive as early as 11:30 for weddings starting at 1:00, 1:30, or 2:00, or as early as 3:30 for weddings starting at 5:00, 5:30, or 6:00. Due to the sacred nature of the event, flash photography is only permitted during the processional and recessional. Please make a note in your order of service asking guests to refrain from taking pictures at any other time. The use of stationary video recorders is allowed. The wedding coordinator will assist in recommending the best vantage points for videotaping the ceremony. Alcohol is not permitted on the church’s premises, including the use of champagne during the reception. Smoking is not permitted inside any of the church’s buildings. Rice and confetti are not permitted in the building or yard. Birdseed is permitted outside. Due to insurance considerations, the nursery at Highland is not available during rehearsals, weddings, or receptions. Twice each year the church switches between its heating and air conditioning systems. Should there be unseasonably warmer or cooler weather after the system has been switched, the church is unable to switch back those systems. While this usually does not present a problem, the wedding party is advised to plan accordingly.